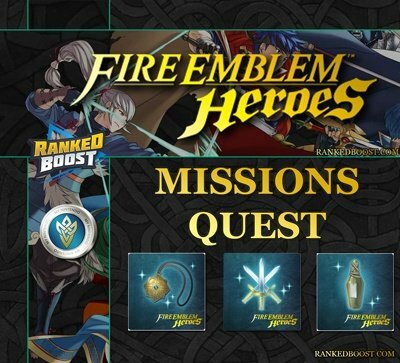 Fire Emblem Heroes Quest and Missions Guide, Everything you need to know about Questing and Mission Rewards in Fire Emblem Heroes. 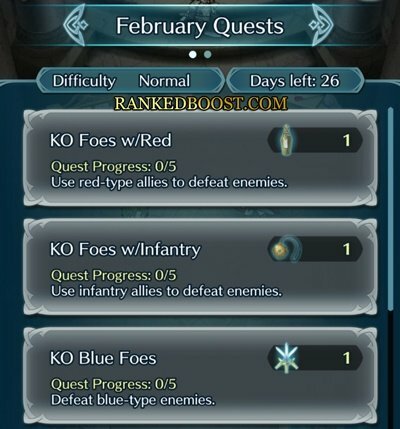 What Are Fire Emblem Heroes Quests and Missions? 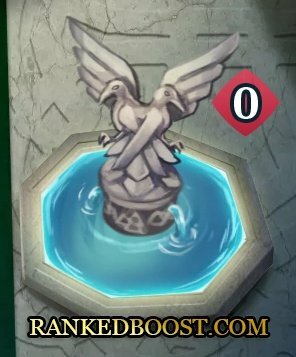 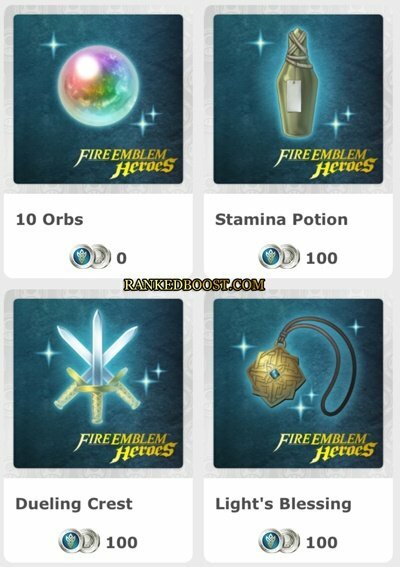 Quests: Fire Emblem Heroes Quests are goals players can complete in-game to earn rewards, such as crystals, orbs, dueling crest and even stamina potions. 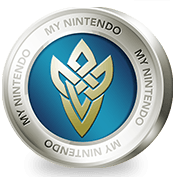 Missions: My Nintendo Fire Emblem Heroes Missions will reward you with points that can then be redeemed at the My Nintendo Rewards page on the official website For Items. 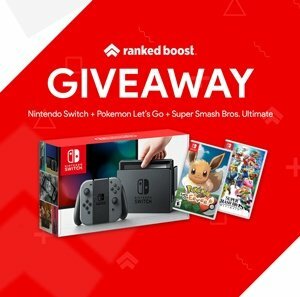 List of the My Nintendo Rewards You can Purchase with Points.